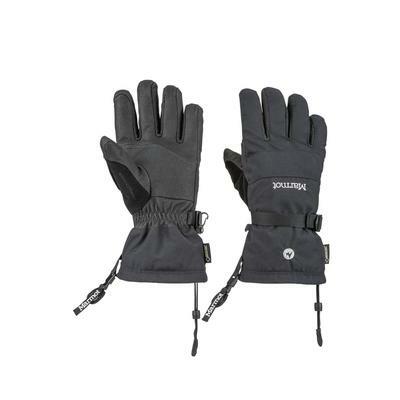 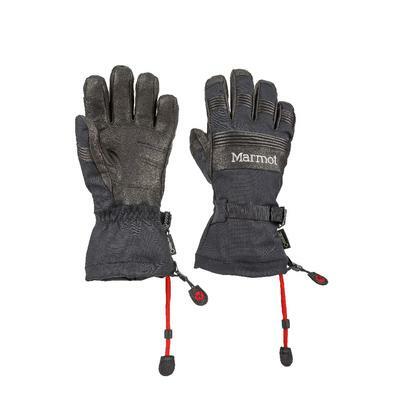 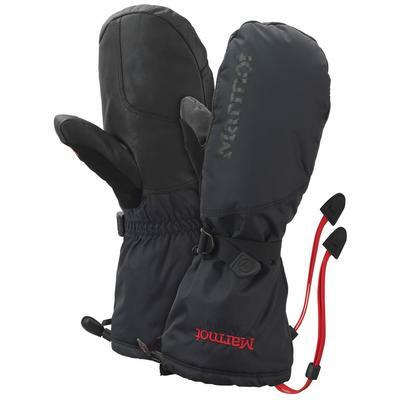 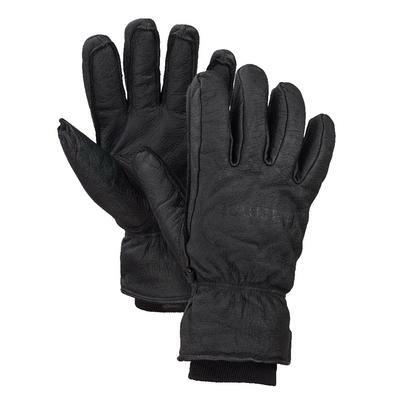 Keep your hands warm while you are cruising through epic powder with Marmot gloves. 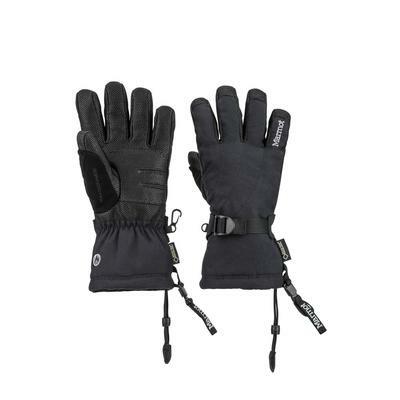 Choose from styles with windproof and waterproof Gore Tex or Marmot MemBrain coating to keep moisture out and from either Primaloft gold or Thermal R insulation to keep the warmth in. 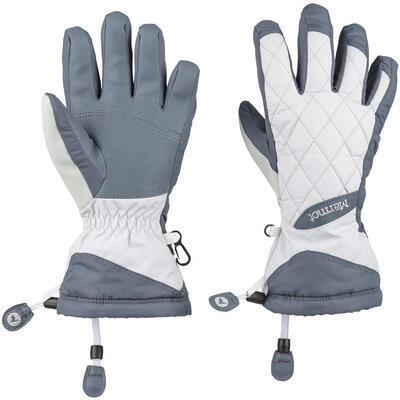 DriClime liners wick moisture away from your skin while gauntlet cuffs keep the snow from getting under your wrists. 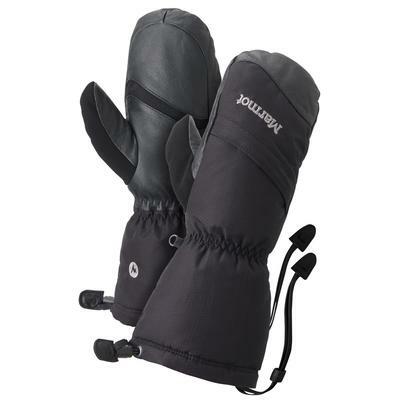 Check out features such as wrist straps, safety leashes and nose wipes to make your ride up the lift easier and Falcon grip for ergonomic pole handling. 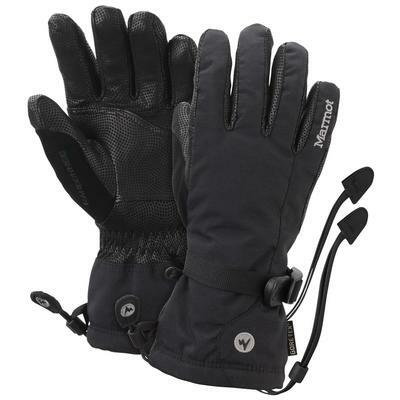 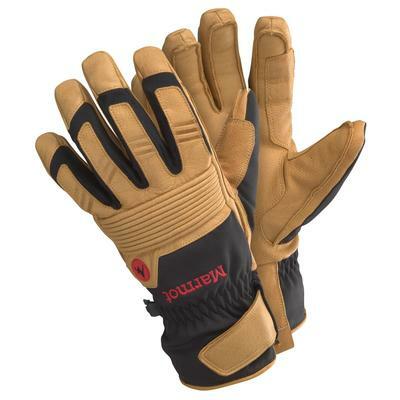 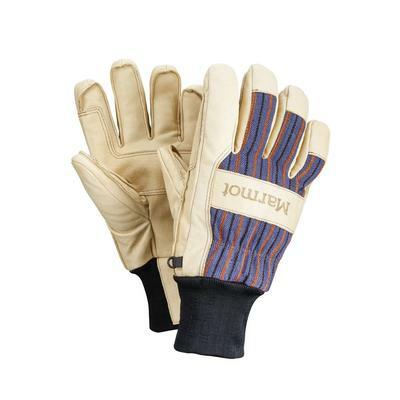 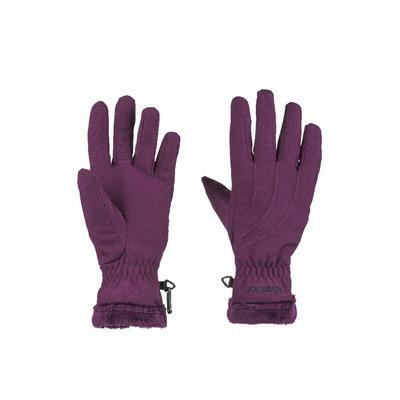 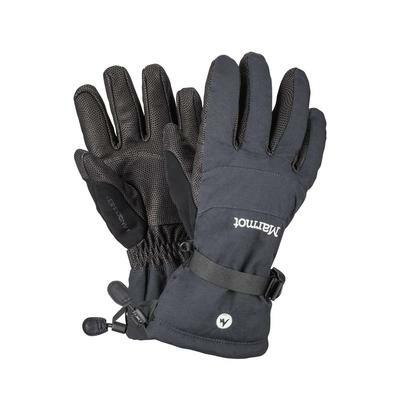 From the easy going Marmot Randonnee gloves to the heavy duty Marmot Lifty gloves Marmot gloves will keep your hands warm, dry and protected from the elements.